if a network marketing company can succeed there, it can succeed anywhere. 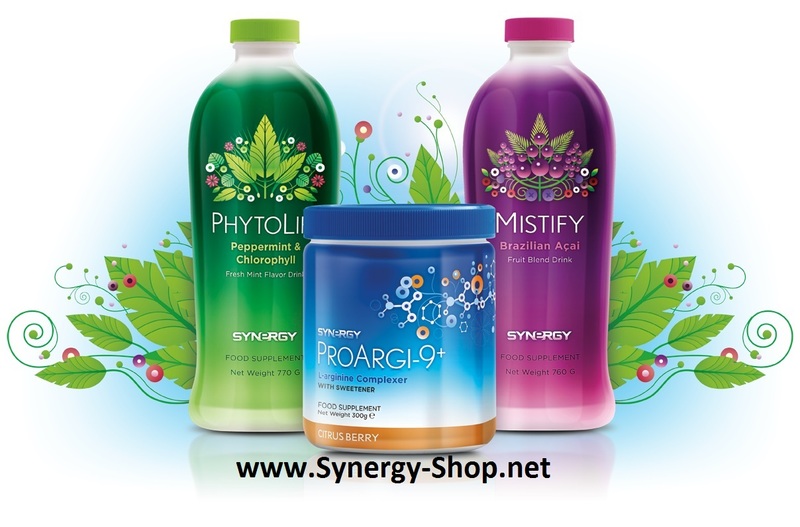 Most of Synergy’s success has been in Asia and Europe – 96% of sales were overseas. The small er sales in the US have been primarily from doctors with a customer base. There has been no real business focus or leadership here. nutrition giant , that is the #1 supplement manufacturer in the world. No one has higher standards. Highest (documented) payout in the industry – 55% is paid back to the team members with no breakage to the company. and a compensation plan that creates a win – win Situation. $ Billion Network Marketing companies have been born in previous tough economic times. Now is prime time for another company to create mass momentum. We are in a global economic crisis. People need a viable way to make extra money to make ends meet. 10,000 people turn 60 everyday and 85% of those will die from CVD, which is a horrible way to die. 5A1 credit rating – the highest you get. 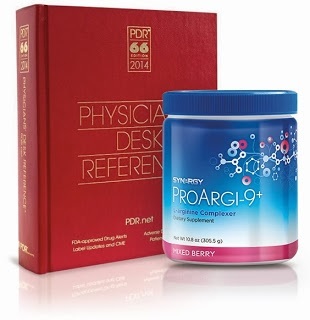 There was a clinical trial at the High Desert Heart Institute by Dr.Siva (world renowned) on ProArgi-9. dollar is paid back to the distributors with no breakage to the company. Can make up to $60,000 per year by sponsoring just one person who goes to work. Can make unlimited income with just 2 people. Dual Linear Compensation Plan – looks like a binary, but it is not. They’ve taken out the negatives normally associated with a binary. Encourages teamwork and not competition. (1 drop of water in 20 Olympic sized swimming pools) for all contaminants and toxins. they reject, and our competitors buy them. Will never compromise quality to get a better bottom line. Constantly looking for ways to improve products to make them better. pls. indicate: proceed as a new team member.